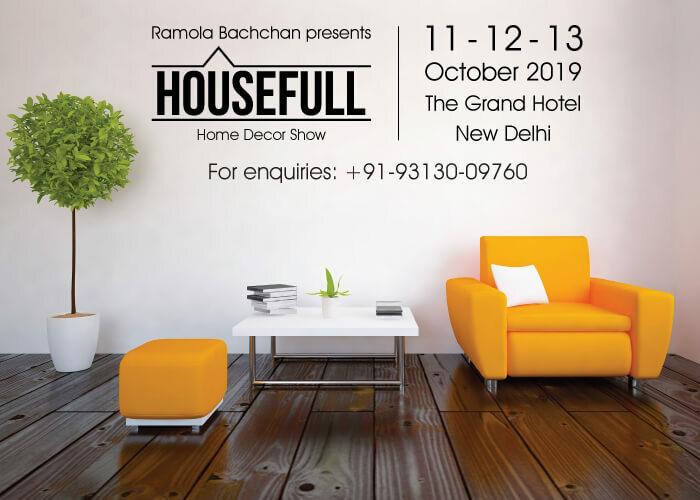 This home decor show features the latest trends in furniture, home accessories, soft furnishing, lighting, rugs, outdoor furniture, artwork, artefacts, gifts and much more. how to book stall ? Call on the number given above under 'entry'.